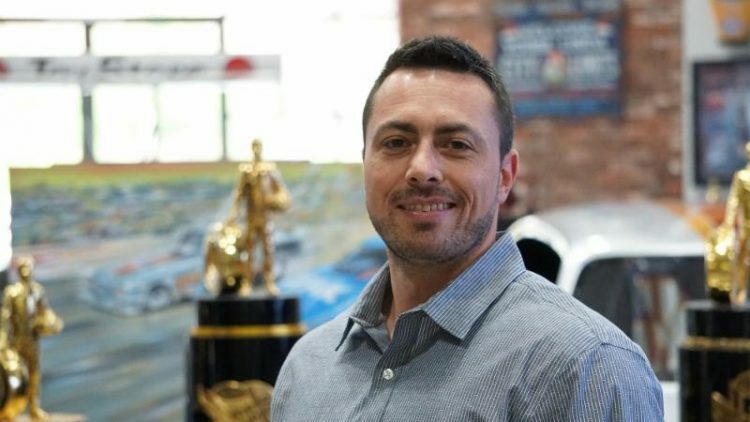 In a continued effort to bolster its team not only on the race track but in the office, John Force Racing announced today that it has hired 32-year-old Justin Kamm as its Director of Corporate Partnerships. Relocating to California from West Palm Beach, Fla., Kamm will manage John Force Racing’s corporate sponsorships and work closely with Director of Marketing Kelly Antonelli at the racing headquarters in Brownsburg, Ind., and Director of Public Relations Sara Slaughter at the Yorba Linda, Calif., corporate headquarters. As Director of Corporate Partnerships, Kamm will attend all race events, his first being this weekend’s DENSO Spark Plugs NHRA Four-Wide Nationals at The Strip at Las Vegas Motor Speedway.